Use machine learning without prior knowledge or coding and intuitively train your own models for process predictions or predictive maintenance. Apply pattern recognition and anomaly detection to your data for early detection of machine problems. Achieve best predictions using the latest algorithms and methods such as RNN, LSTM or further. 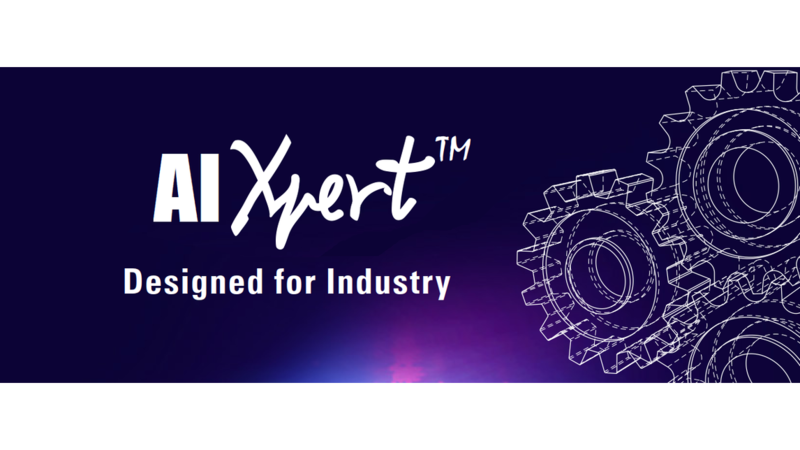 Let AIXpert choose the best algorithms or models for your problems and use cases (AutoML and Meta Learning). Integrate your AI models directly into RulesXpert to apply them an real-time and historical data to run them on the Edge and in the Cloud.